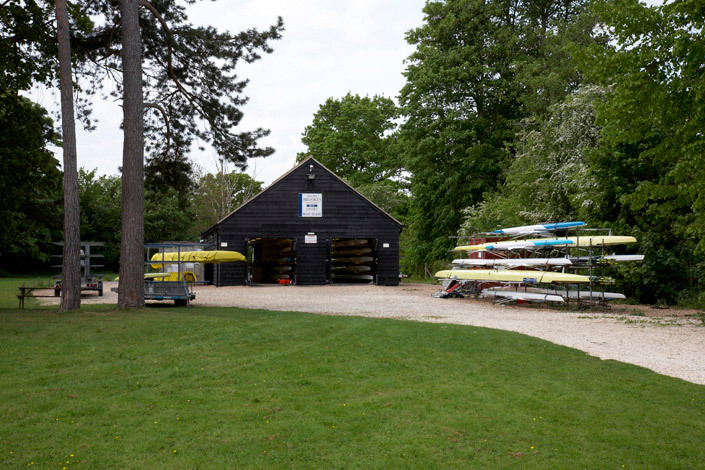 The development of Oxford Brookes University boat house in 2003 was an opportunity of a lifetime. 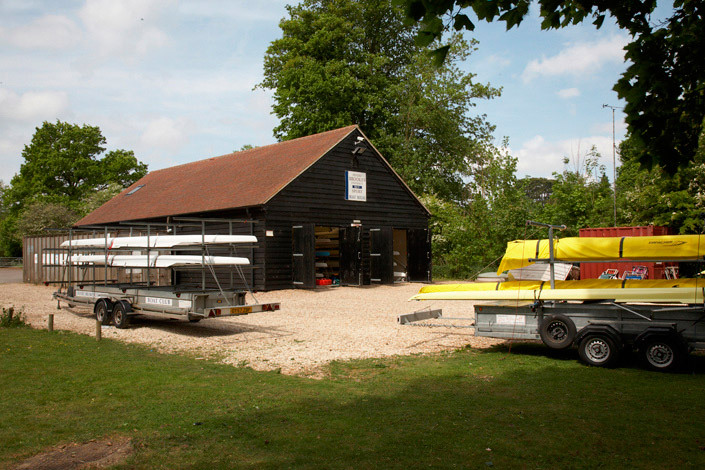 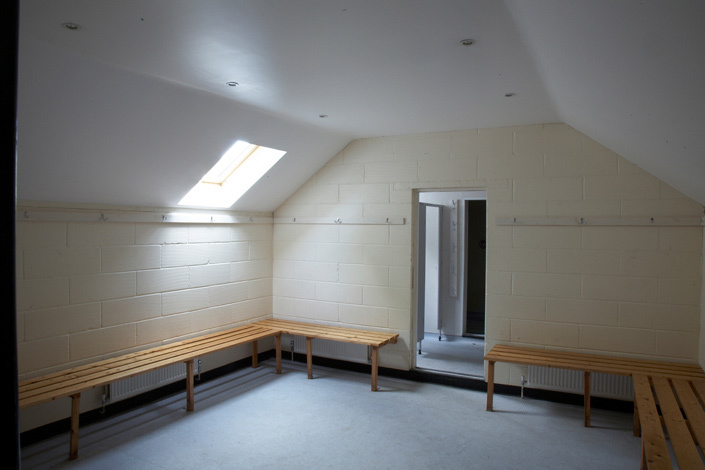 With an unparalleled wealth of experience in the sport the design solution and functionality of the space was uncompromised and today the boat house is an excellent example. 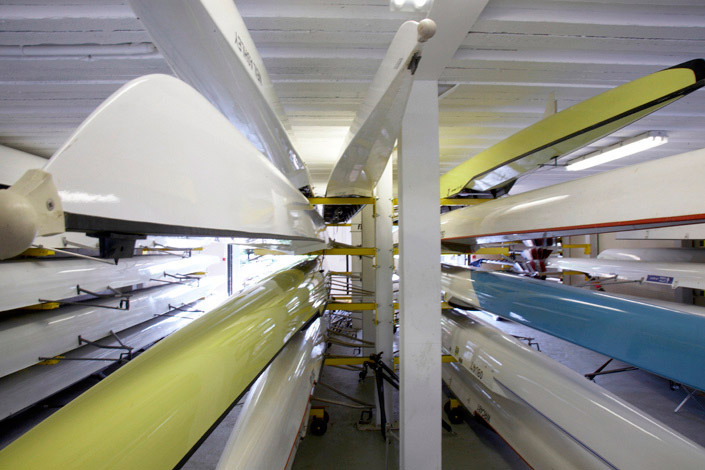 Exciting improvements to the site are proposed for 2010 as Oxford Brookes positions itself for the 2012 Olympics.